A lot of time and energy goes into selling, buying, or renting a home, which makes it difficult to find a chance to locate the perfect self storage unit. 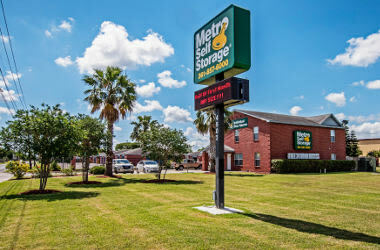 Metro Self Storage can simplify your search because our Corpus Christi storage units at Leopard and Villa have everything you need. Clean and well-lit, featuring wide paved drive aisles and a superior security system, we think you will be impressed with our facility and our friendly team. Our inviting modern facility features budget-friendly 5X10 storage units that are an excellent choice for different odds and ends or apartment dwellers with more sporting equipment than space. If you're looking for a place to store a moving truck full of goods, our 10X20 to 10X30 storage units are an excellent option. All of our Corpus Christi storage units come with flexible month-to-month leasing and convenient drive-up access at competitive storage rates. We would be delighted to give you a tour and show you more of what sets our facility apart, so visit us soon. Is your business bursting at the seams but in the perfect location? If you need room to grow, but the cost of moving and commercial leases are prohibitive, let Metro Self Storage be your business storage solution. 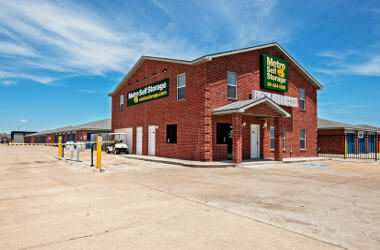 Our commercial storage units offer flexible, reliable, and economical commercial storage for Corpus Christi businesses. 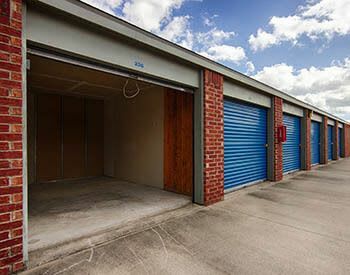 Call us about renting a commercial storage unit with Metro Self Storage in Corpus Christi at Leopard and Villa, or reserve your storage unit online today. Wherever life takes you, Metro is on your way. Moving? Military deployment? Combining households? If there is one thing you can count on in life, it is that things are bound to change. Metro Self Storage is here to help you during life’s biggest transitions. We have a professionally trained Resident Property Manager and storage team that strives to exceed your expectations. You can relax knowing our 24-hour industry-leading security systems are on the job every minute of every day. Our convenient location at Villa and Leopard serves several nearby neighborhoods and businesses. Uniquely designed buildings can help you save on the costs associated with climate-controlled storage units in Corpus Christi. We make it easy to move in with Metro, and invite you to drop by anytime to preview a selection of storage units for rent before your next moving or reorganization project.